Columbus is the capital and largest city of the U.S. state of Ohio, located in Franklin County. It is the 15th largest city in the United States, with a population of 850,106 (2015 estimate). It is the core city of the Columbus, OH Metropolitan Statistical Area (MSA), which encompasses a ten county area. It is Ohio’s third largest metropolitan area, behind Cleveland and Cincinnati. 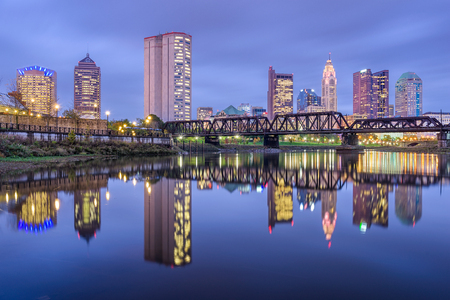 History: Named for explorer Christopher Columbus, the city was founded in 1812 at the confluence of the Scioto and Olentangy rivers, and assumed the functions of state capital in 1816. In the 18th century European traders flocked to the area, attracted by the fur trade. The area found itself frequently caught between warring factions, including American Indian and European interests. In the 1740s, Pennsylvania traders overran the territory until the French forcibly evicted them. After the American Revolution, the Ohio Country became part of the Virginia Military District, under the control of the United States. Colonists from the East Coast moved in, but rather than finding an empty frontier, they encountered people of the Miami, Delaware, Wyandot, Shawnee, and Mingo nations, as well as European traders. Economy: The city has a diverse economy based on education, government, insurance, banking, fashion, defense, aviation, food, clothes, logistics, steel, energy, medical research, health care, hospitality, retail, and technology. Columbus is home to Battelle Memorial Institute (world’s largest private Research & Development foundation), Chemical Abstracts Service, NetJets, Ohio State University, and headquarters of: Nationwide Mutual Insurance Company, American Electric Power, L Brands, Big Lots, and Cardinal Health. Recognition: In 2012, Columbus was ranked in BusinessWeek‘s 50 best cities in America. In 2013, Forbes gave Columbus an “A” rating as one of the top cities for business in the U.S., and later that year included the city on its list of Best Places for Business and Careers. Columbus was also ranked as the no. 1 up-and-coming tech city in the nation by Forbes in 2008, and the city was ranked a top ten city by Relocate America in 2010. In 2007, fDi Magazine ranked the city no. 3 in the U.S. for cities of the future, and the Columbus Zoo and Aquarium was rated no. 1 in 2009 by USA Travel Guide. Culture: There’s an energy and excitement in Columbus that’s going to hit you as soon as you arrive. Big things are happening in Columbus, and you’re invited to join in. The city is booming, and not just in population. The Columbus Museum of Art added a spectacular new wing, and the Scioto Mile puts 33 acres of new riverfront parkland in the heart of downtown. The innovative food scene melds artisan food producers with imaginative chefs to create meals that are far greater than the sum of their parts. Nationally acclaimed distilleries work together with brewers, coffee roasters and high-end cocktail bars, black box stages, music halls and dive bars to deliver unforgettable nightlife. Neighborhoods on all sides of downtown are bursting with new places to eat and shop, and artists are shaping new areas of the city into dynamic spaces to explore. It’s time to get to know the Columbus that grew up when you weren’t looking. 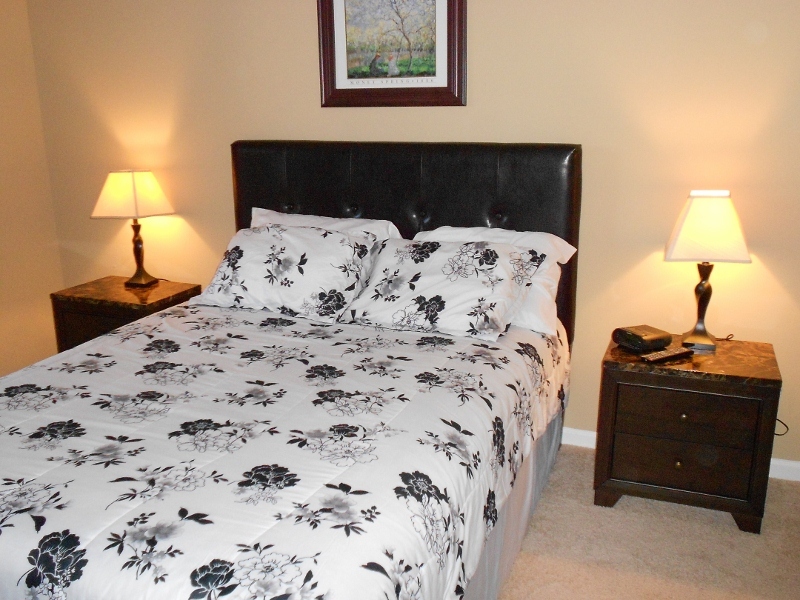 Upscale Furniture, offers short and long-term furniture rental in Columbus OH. 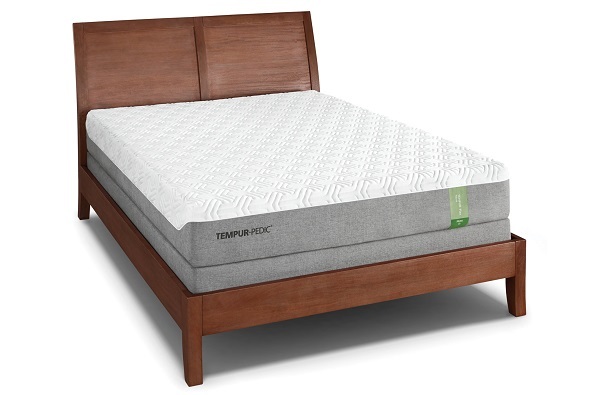 We have the ability to work in concert with any apartment community, property management company, corporate housing firm or insurance relocation company to deliver a variety of options from a single sofa rental to a complete “turn-key” corporate furniture package. 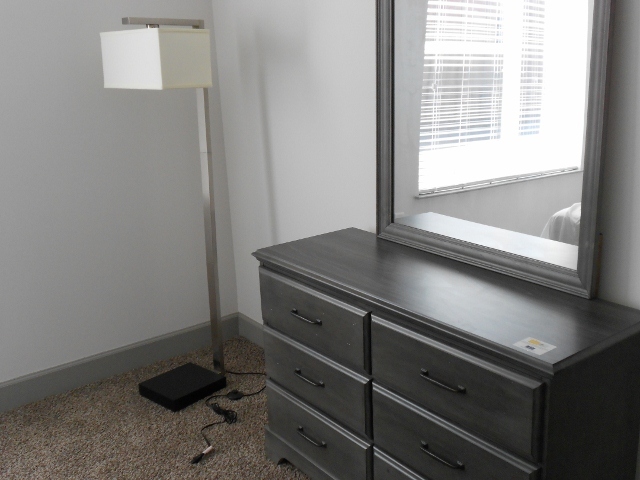 We also offer our rental services for those needing rental furniture, housewares, bedding, electronics and appliances for home staging, student or military housing, or office furniture for company rentals. 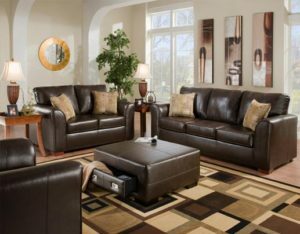 UPSCALE FURNITURE Rental offers a complete line of furniture packages for a variety of apartment or town home layouts in Columbus OH. 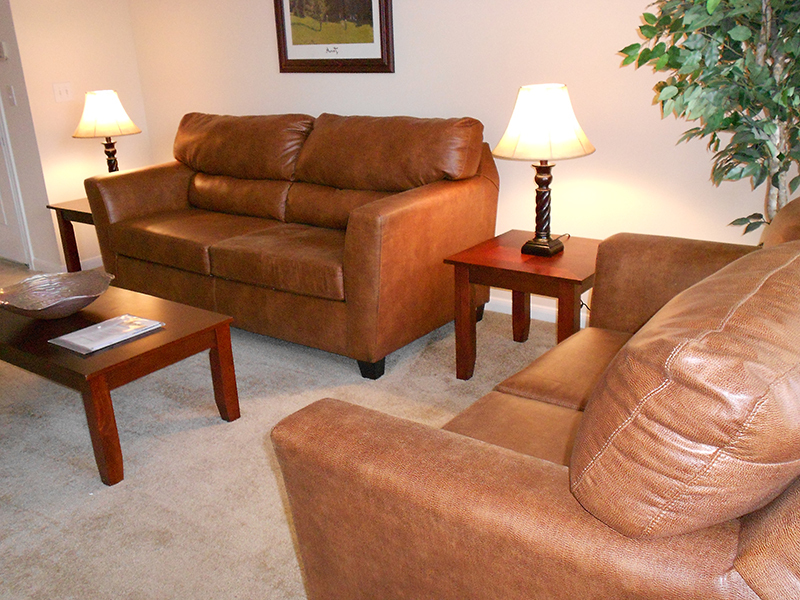 Our furniture rental division recognizes the importance of our relationship with Columbus’ apartment communities. 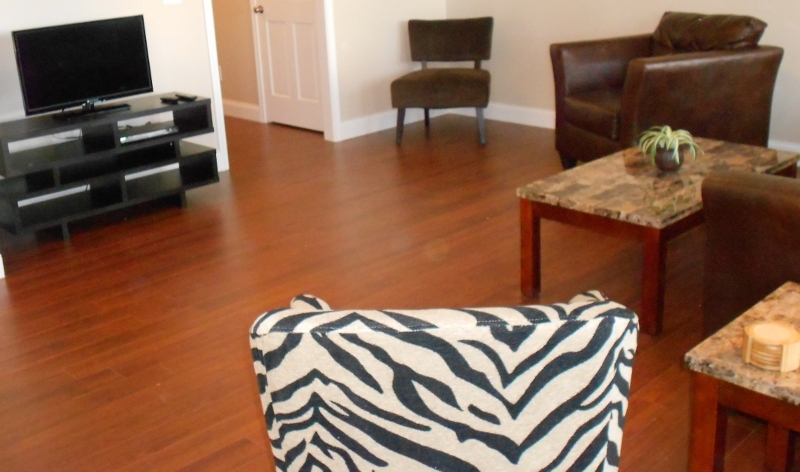 Call us for more information and rates at (859) 536-2324.